The Ashe Cultural Arts Center offers voter registration. This week on All Things New Orleans, the Listening Post team asks local voters about the upcoming election and looks at the fate of 70,000 ineligible Louisiana voters. Tegan Wendland visits a new waterfront research center near the Port of New Orleans. Plus, Farrar Hudkins reflects on his 16 years as a WWNO announcer and classical music programmer. This week on All Things New Orleans, Jesse Hardman visits the final shelter in Baton Rouge on its last day open, some two months after the August flooding. Tegan Wendland discusses problems with the Red Cross' recovery efforts with ProPublica reporter Derek Kravitz.  NolaVIE's Brian Friedman discusses a new festival coming to the French Quarter, and Eve Troeh speaks with a community organizer about a new method for bringing investment to the Lower Ninth Ward. This week on All Things New Orleans, City Council is expected to make its first vote on regulating short-term rentals, we’ll hear from both sides. We’ll take a look at how crowdfunding has changed the nature of disaster relief in light of the floods in south Louisiana.